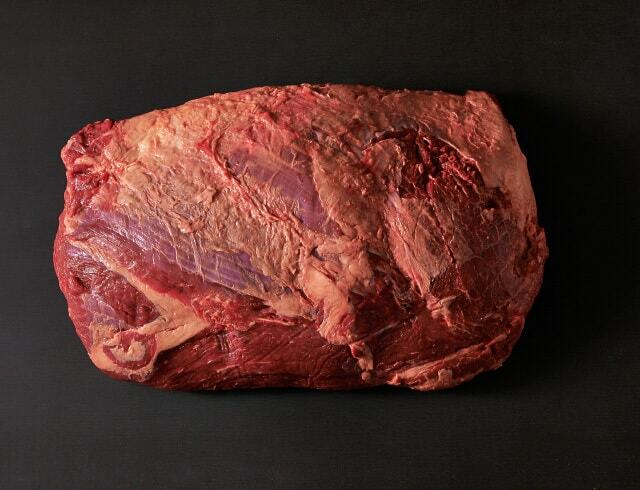 Our beef cuts utilise the majority of the animal, including a range of whole and portioned cuts. 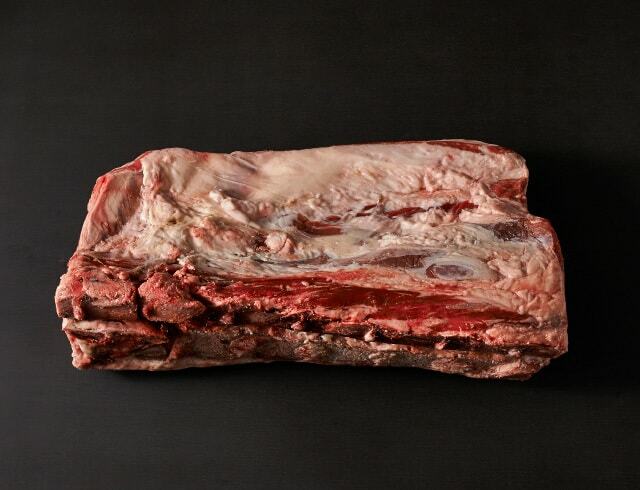 All of our cuts are carefully tailored to your needs with wet and dry aging periods to optimise eating quality. 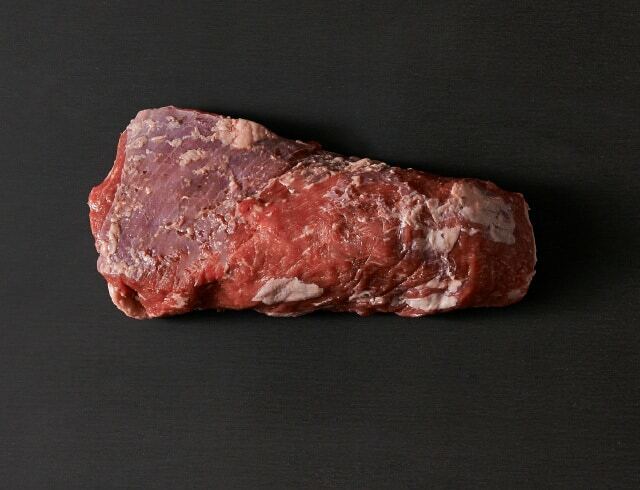 Derived from just below the Striploin, this cut is dense and fibrous and tends to toughen when cooked over medium rare. 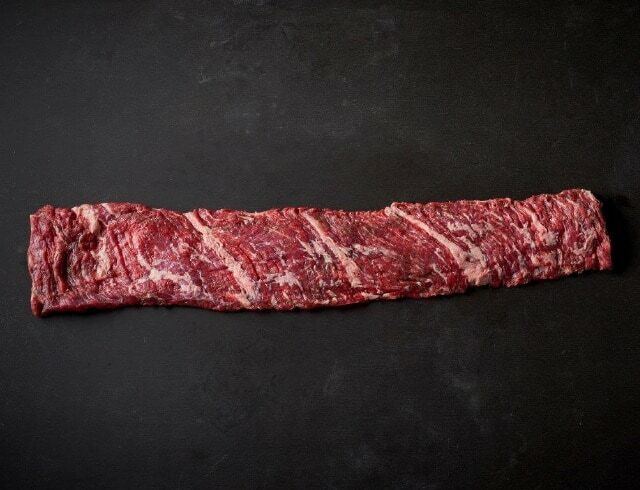 This cut is also known as the Rib Ringer, as it comes from between the ribs. 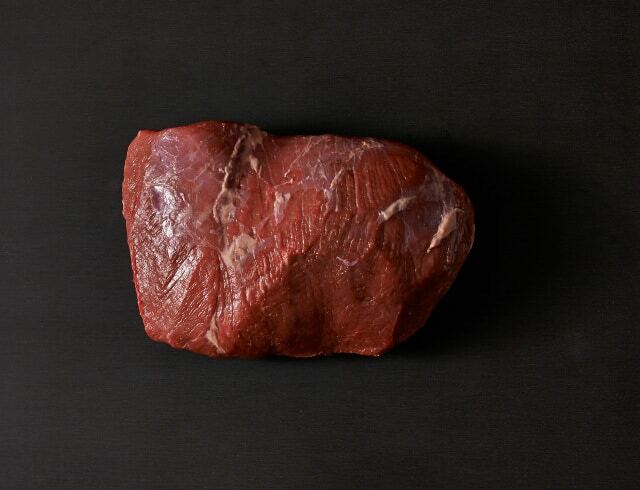 It has a unique coarse texture and very high marbling, making it extremely high in flavour. 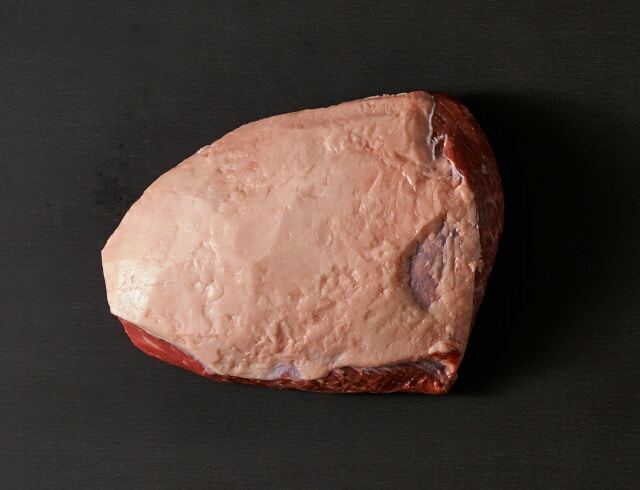 Also known as the Oyster Blade Steak, this uniform, flat cut is derived from the shoulder and renowned for its naturally high marbling and rich flavour. 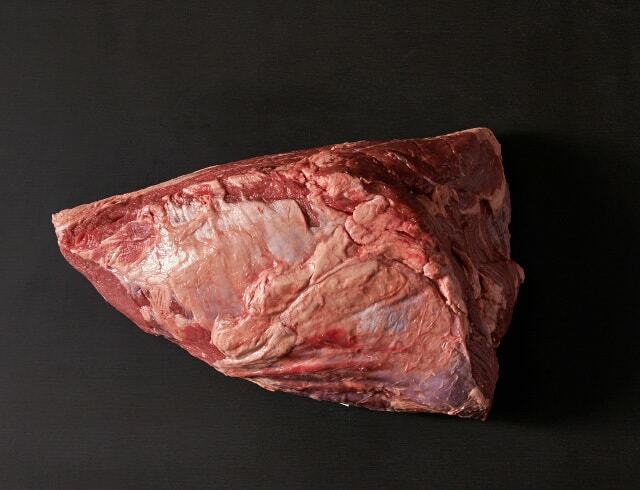 Renowned for its rich flavour, the Blade is derived from the shoulder, which contains high working muscles and is best slow cooked. Derived from the Bolar Blade within the shoulder. This cut is flavoursome and versatile. Prepared by removing the Oyster Blade, which sits alongside the Blade. 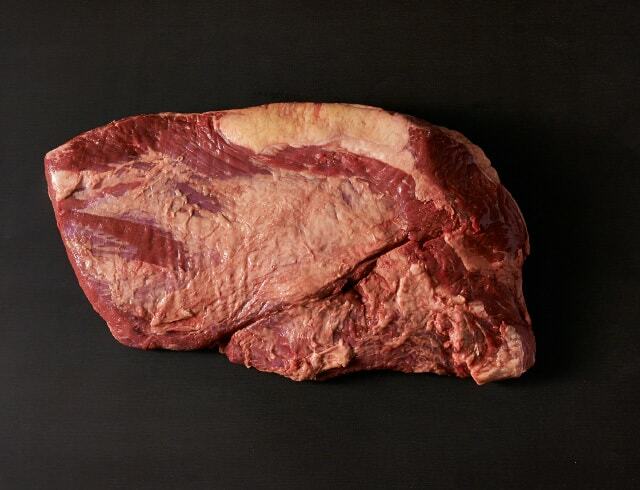 This cut has a high concentration of connective tissue and is best slow roasted. Coming from the shoulder, this cut consists of very large muscles with a high concentration of connective tissues. 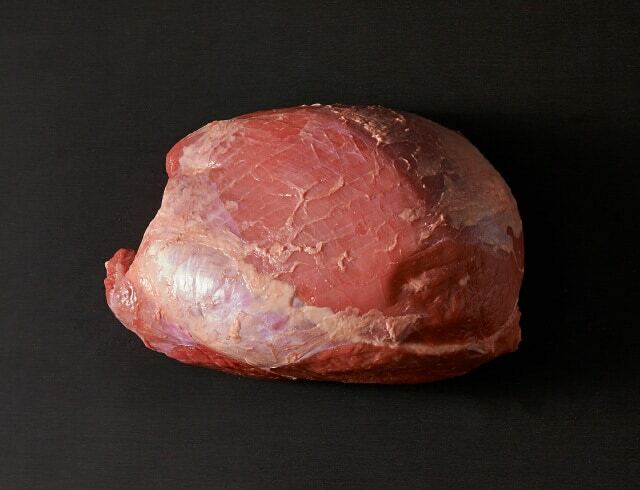 Coming from the lower chest, it’s highly fibrous with intramuscular layers of fat. 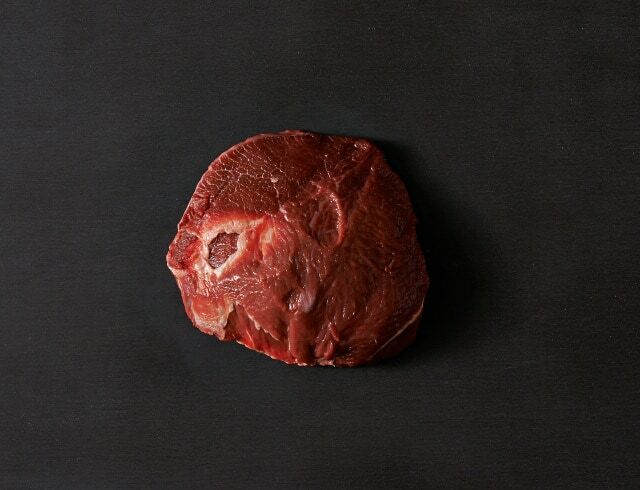 This cut is renowned for its deep, intense flavour, requiring slow braising to allow its highly gelatinous texture to break apart and tenderise. 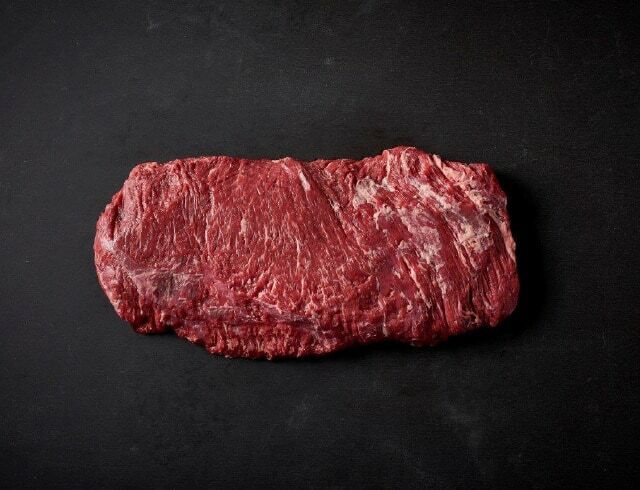 This cut, also known as Hanger Steak, is renowned for its incredibly intense flavour rather than its tenderness. It is popular in South American cooking. 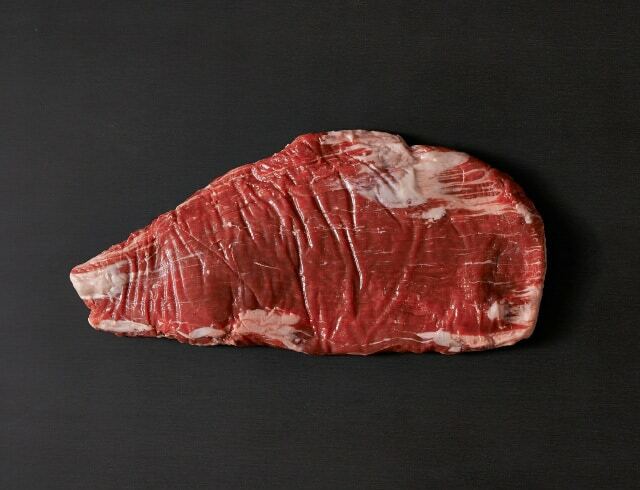 Distinguished by its long, thin shape, this cut is derived from the belly and is one of the most flavourful cuts. Taken from the lower leg, this cut is filled with connective tissue, which is broken down in cooking to produce a moist, flavoursome cut. 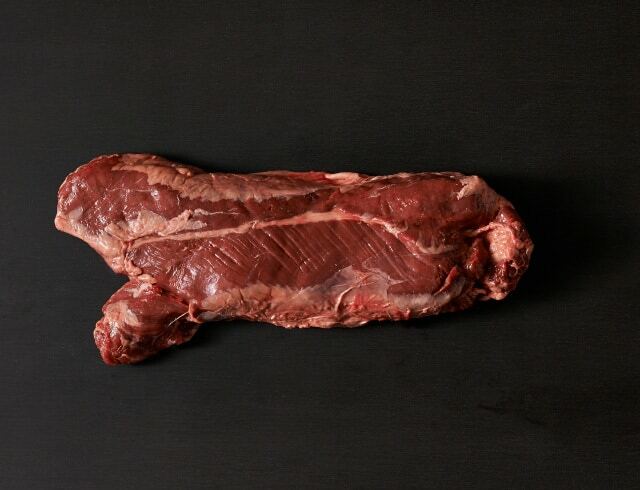 Also called Bavette, this cut comes from just under the Short Loin. 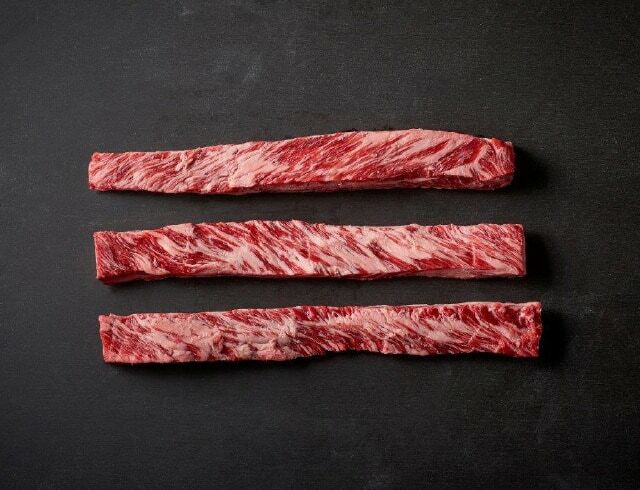 Derived from preparing the rib set, a truly flavoursome cut with renowned marbling and varying layers. 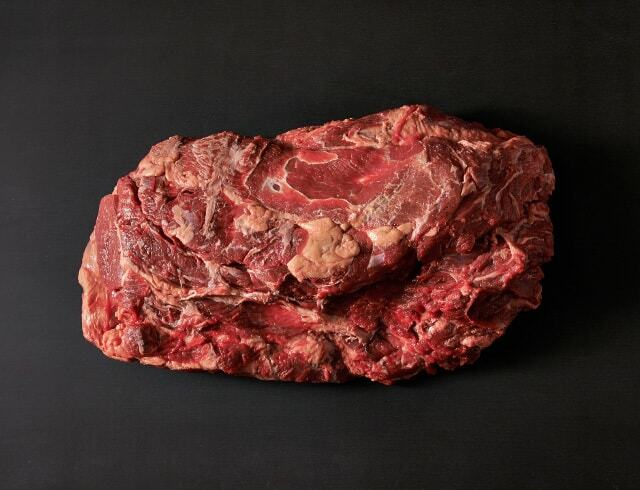 Cut from a whole Outside Flat, it is also highly textured and dense and is considered one of the most flavoursome leg cuts. 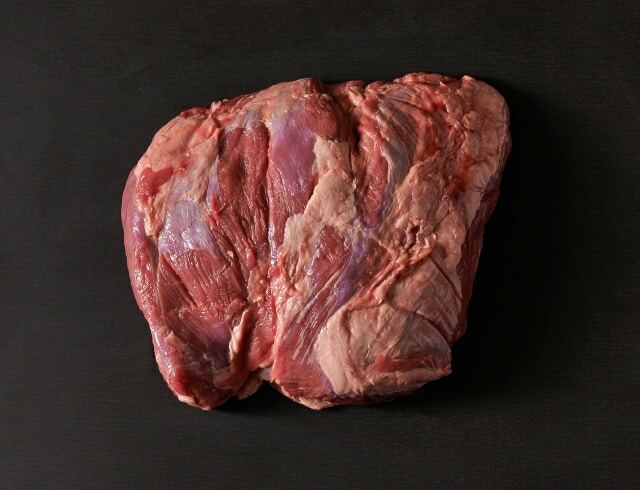 Cut from a whole Silverside, it’s highly dense and textured, best suited to be pickled and then slow roasted. 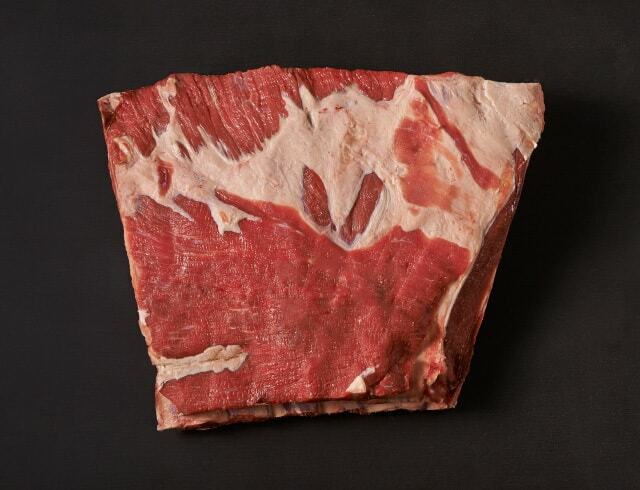 Derived from the hindquarter section, just above the leg joint, this cut is highly textured and dense. 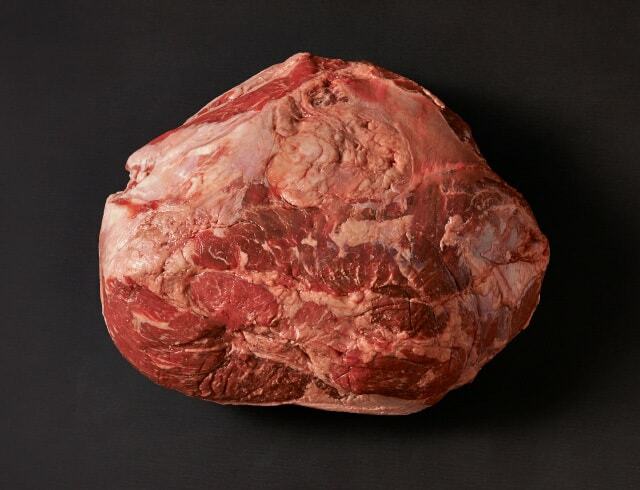 Coming from the hindquarter, just above the leg, this cut is often referred to as the Inside and is renowned for being one of the leanest, while still deep in flavour. Sitting just above the knee joint, this cut is made from two muscles, making it firm in texture. As a working muscle, it’s very flavoursome. 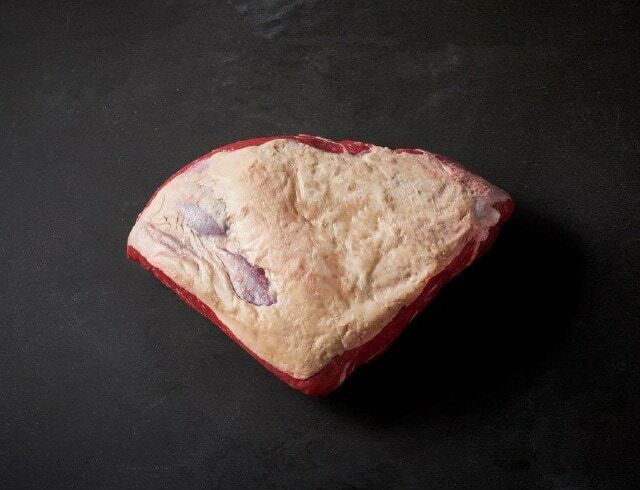 Derived from the top end of the hindquarter, this cut is full-flavoured and portioned with the fat (cap) on. Renowned for its incredibly intense flavour, recognisable for its triangular shape, this cut is most popular in South American Cuisine. 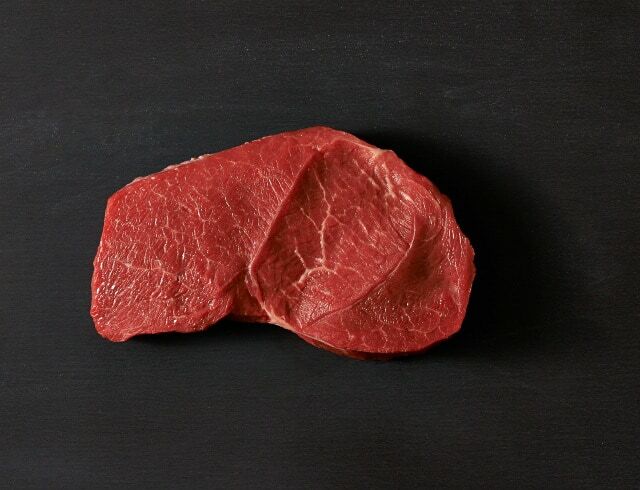 Coming from the centre part of the rump, this cut is also known as Eye of the Rump. Primarily used for oven roasting. 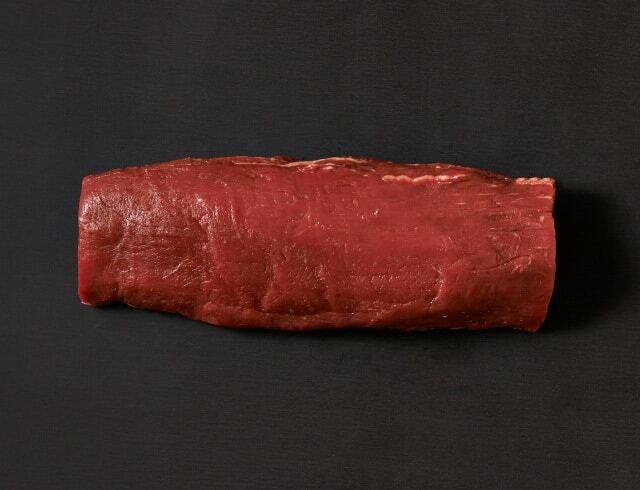 Also known as the Eye Fillet, the Tenderloin spans across either side of the hind quarter backbone. As it’s not used as a working muscle, this results in an extremely tender cut. 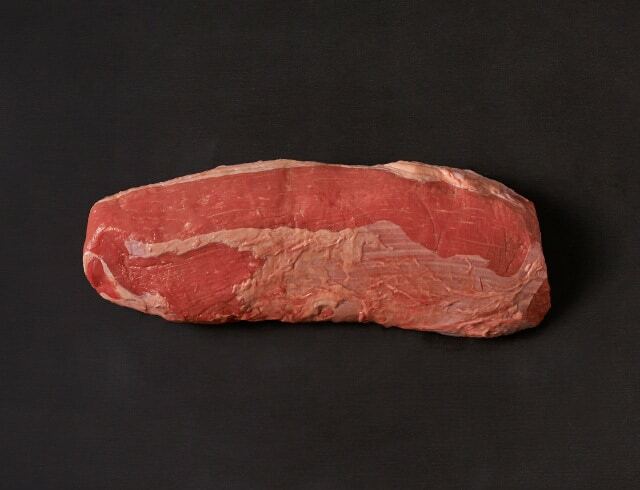 Also known as the Sirloin, this cut is derived from the Short Loin. 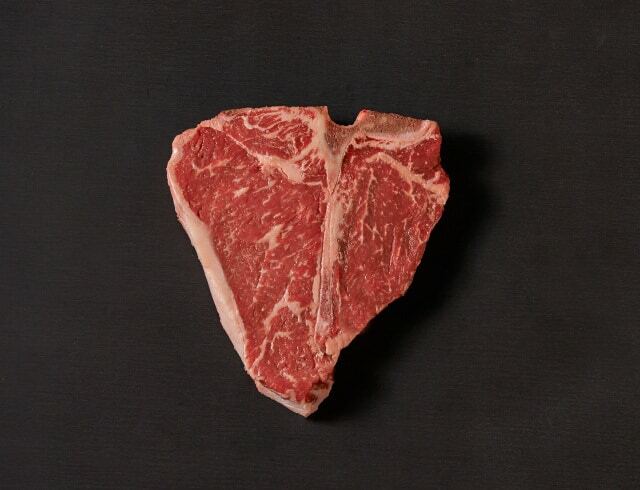 It is a highly tender cut, full of flavour and intermuscular marbling. 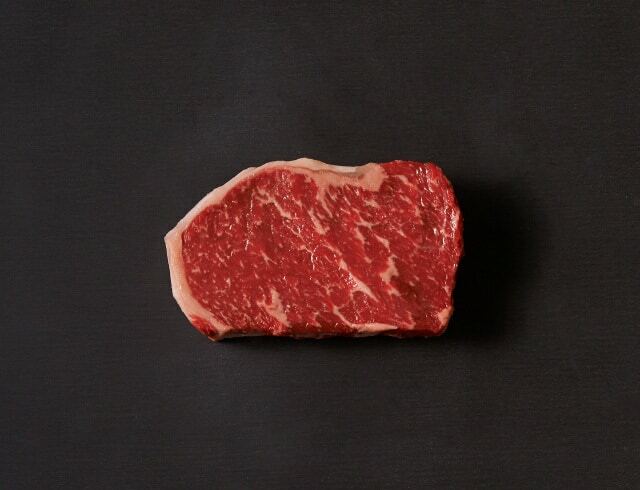 Also called Scotch Fillet or Rib-Eye, resides on either side of the backbone towards the front of the animal. 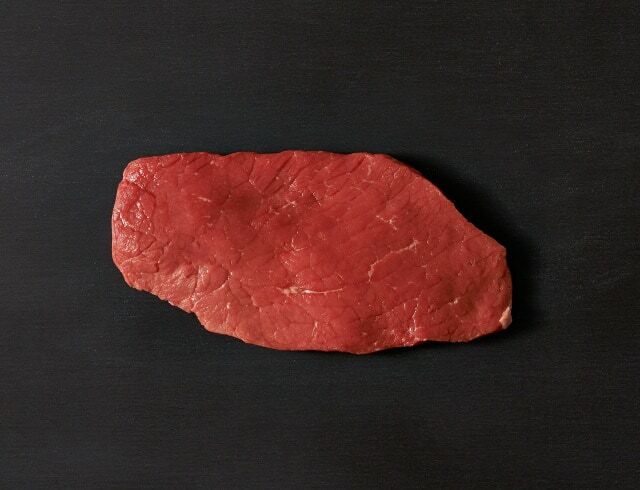 This cut offers a full flavour, succulent, consistent cut. Derived from the upper section of the backbone, this includes two cuts on either side of the T-shaped bone. 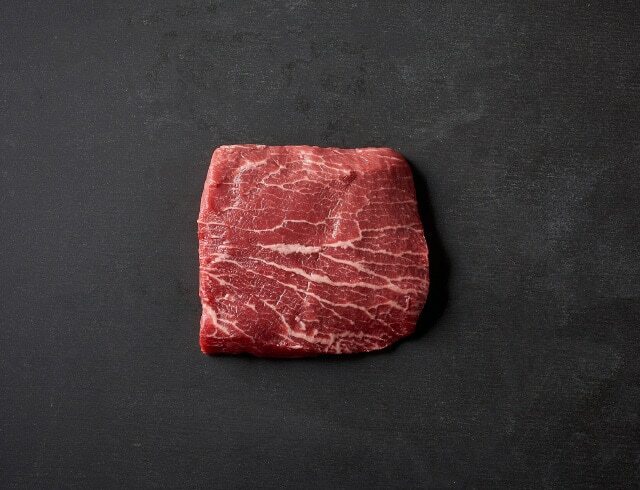 Coming from the centre of the Short Loin, it’s one of the best-known cuts thanks to its iconic shape. Commonly cut 1-2 inches thick. 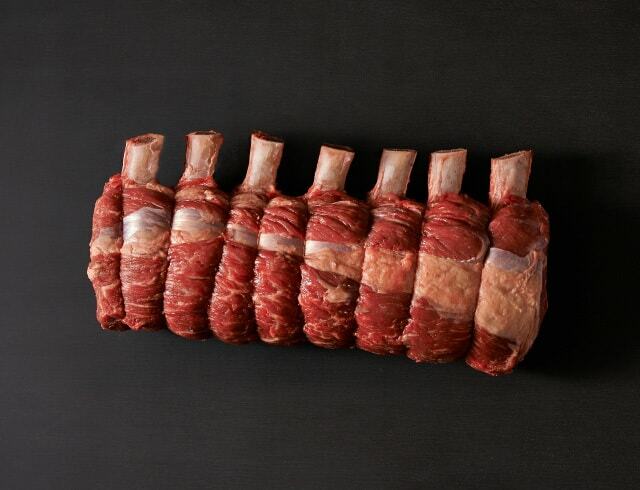 Derived from the rib section, this cut is ideal for slow roasting. 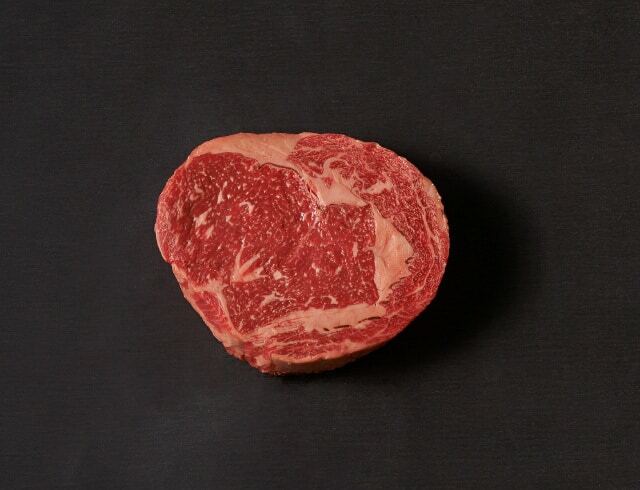 It produces thick cut steaks with high intramuscular marbling, giving it an intense flavour. 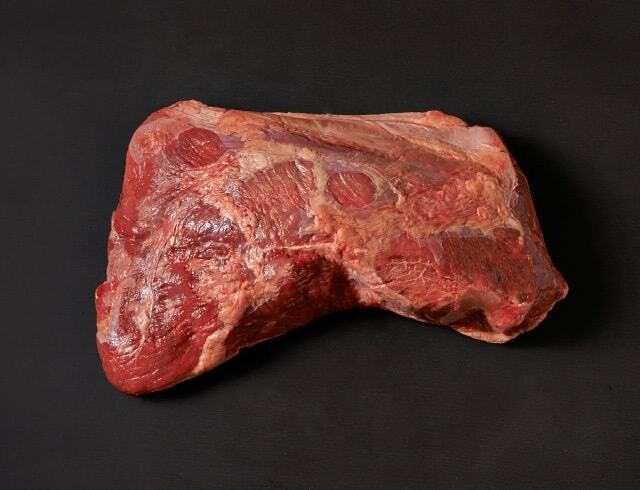 This cut is derived from the hindquarter, just above the leg, which produces full-flavoured cuts.